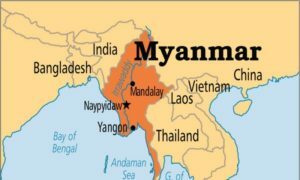 Probashbangla24 Desk : Myanmar’s National Reconciliation and Peace Center (NRPC) has pledged to continue to strive towards the participation of eight remaining non-ceasefire signatory ethnic armed organizations in political dialogue, while strengthening the ceasefire already achieved with 10 armed organizations. The NRPC made the pledge in a press release issued late on Friday in response to a military announcement issued earlier on the day that the military will suspend of all its military action against armed groups in operation areas in five military command regions for over four months starting from Dec. 21 until April 30, 2019. Welcoming the military’s announcement, the NRPC stressed the importance to hold discussions during the peace process to reduce mutual concerns existing between the armed forces and the armed organizations on military matters. According to Friday’s announcement of the Office of the Commander-in-Chief of the Defense Services, during the military’s non-operation period, ethnic armed groups in respective operation areas are to negotiate for ceasefire and peace with the NRPC and group-wise negotiations are also needed with all those remaining non-ceasefire signatory armed groups scattered in the northern, northeastern, eastern, middle-eastern and triangle military command areas to sign the Nationwide Cease fire Accord (NCA). The military’s announcement came after Dec. 12 joint statement of the non-ceasefire signatory Northern Alliance Ethnic Forces, comprising three ethnic armed groups, in which the armed groups voiced support for the government’s efforts for national reconciliation and nationwide peace. 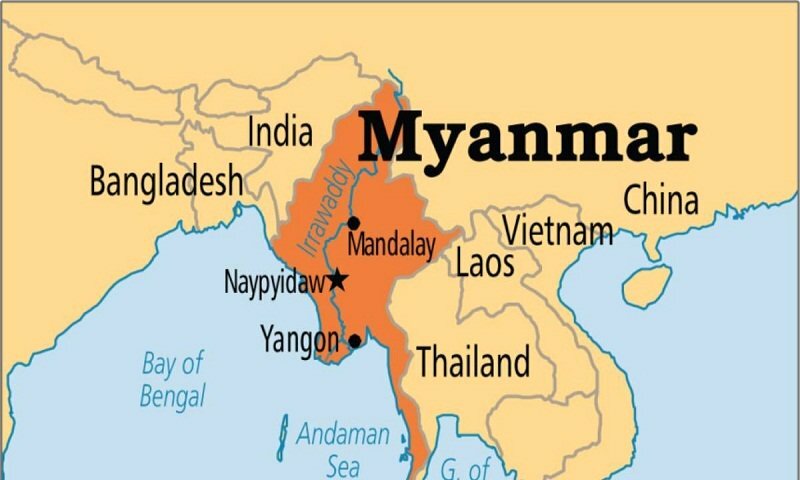 The three forces, which are Myanmar National Democratic Alliance Army (MNDAA), Ta’ang National Liberation Army (TNLA) and Arakan Army (AA), expressed their desire to join hands with government forces to settle military dispute and political matters through dialogue. In order to realize peace as early as possible and create a status of peace, the three alliance forces hoped for suspension of military action to pave way for political engagement to achieve national reconciliation and peace. So far, 10 ethnic armed groups have signed the NCA with the government since it was initiated in October 2015 and the 21st Century Panglong Peace Conferences were held three times during the incumbent government in August 2016, May 2017 and July 2018 respectively. There remains eight armed groups including the Northern Alliance groups which have not yet signed the NCA. Of them, three issued the Dec. 12 joint statement.